I casually found the info on Continental Airline's website. Total travelling hours from SG to Pohnpei is 26 hours 23 minutes! Longer than going to US, I think. From Singapore, change plane to Tokyo then change plane to Guam then from Guam take plane to Pohnpei. Wow! Interesting. A present, summer 2010, there are a couple from Singapore on Pohnpei, although one will be leaving with the end of summer. RS just finished teaching a drama class which included student written and directed productions. 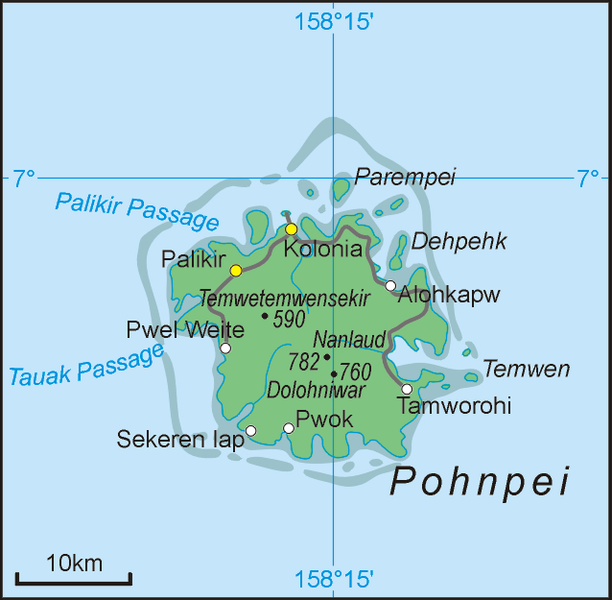 I teach at the two year college here on Pohnpei and blog from here as well. 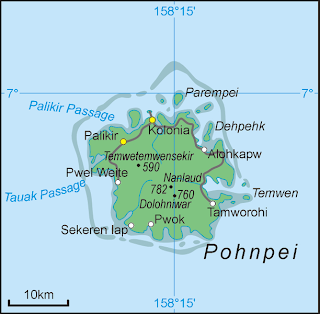 For a look at Pohnpei, see my blog.